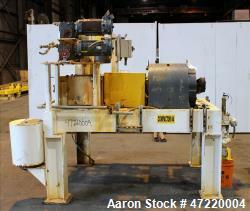 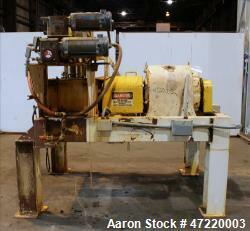 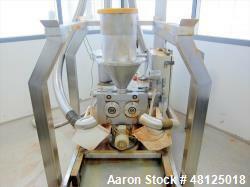 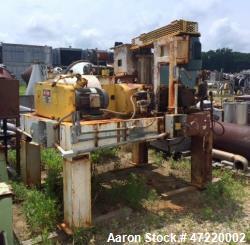 Aaron Equipment has a large inventory of reconditioned, unused, and used roll compactors. 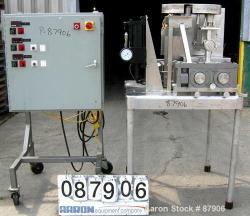 Roll compactors are used to force fine powders between two rolls and presses the raw material into a solid sheet and then reduced to a desired size. 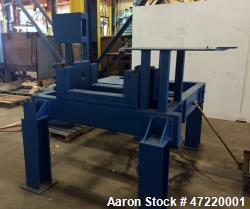 If you are looking to sell your roll compactor submit a request online or contact Erik Eichert at 630-238-7480. 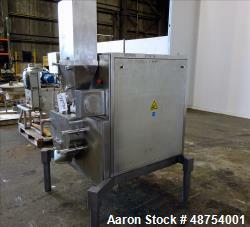 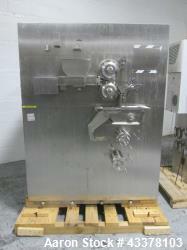 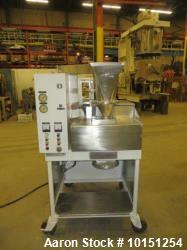 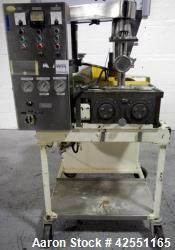 Used- Fitzpatrick Model IR520 Chilsonator System.